The jihadi Salafi woman is generally portrayed as excluded from the battlefield. However, studies on the issue are few, and in the Danish context non-existent. 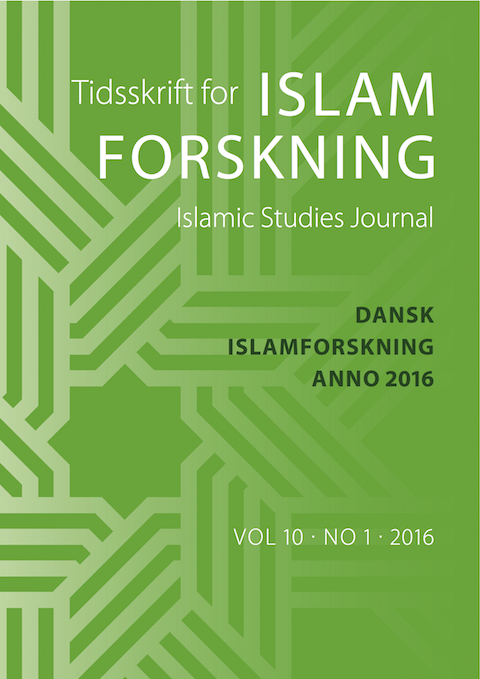 This paper therefore explores how three Danish so-called jihadi Salafi groups construct the Muslim woman’s role in defensive jihad in their online communication. The paper is based on an open-source study of social media. It finds that while some Danish jihadi Salafi uploads exclude Muslim women from combat, others construct defensive jihad as an individual obligation even for women. The paper proposes and reflects upon three conceptual types of online construction: “mother”, “martyr wife”, and “mujahida”. Sara Jul Jacobsen is a PhD fellow at Cultural Encounters, Department of Communication and Arts, Roskilde University. Her PhD project explores the Muslim woman within Danish jihadi Salafism on social media.